Your cooling water solution is more than just chemicals. 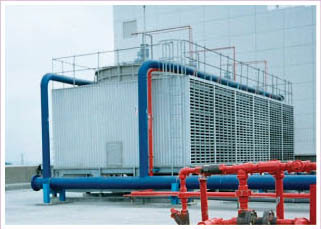 IBH also provides operational support and cooling water system training. From turn-key service contracts, to purchasing chemicals and service by the drum, IBH gives you the flexibility to choose as much or as little service as you need. Our people work with you to create the right solution for any cooling water application – and then back it up with our no scale guarantee.